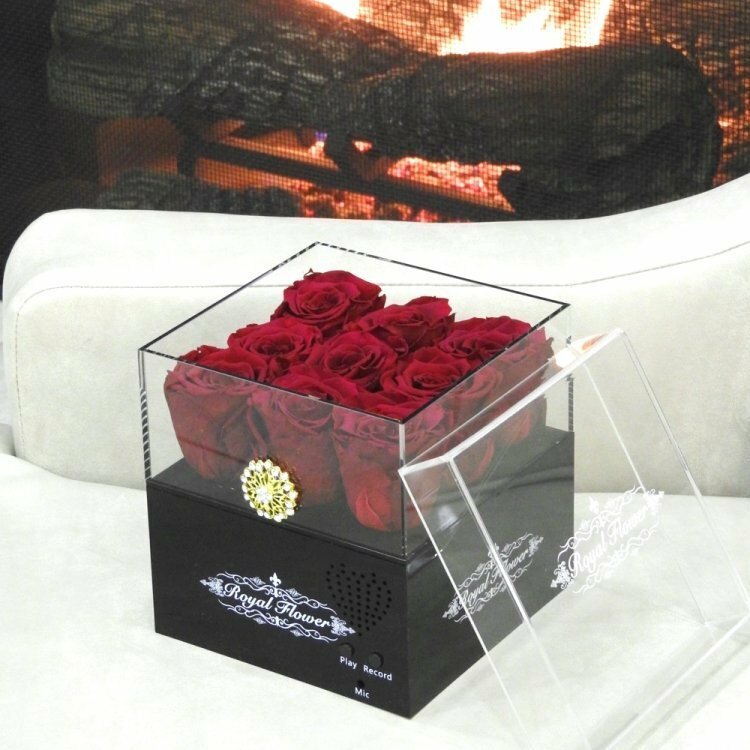 This box is an extraordinary box that you cannot find it any where in the world ! 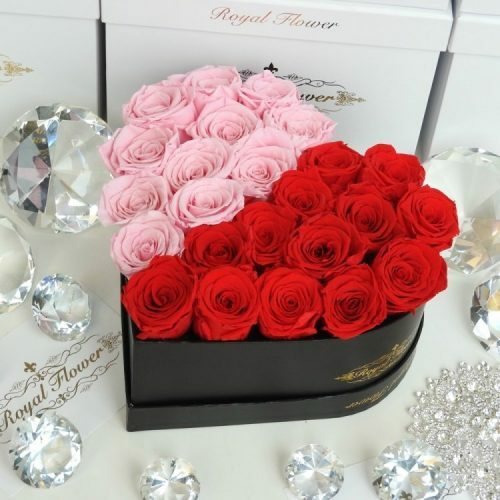 You can record your voice as a greeting message and send it to your loved ones. 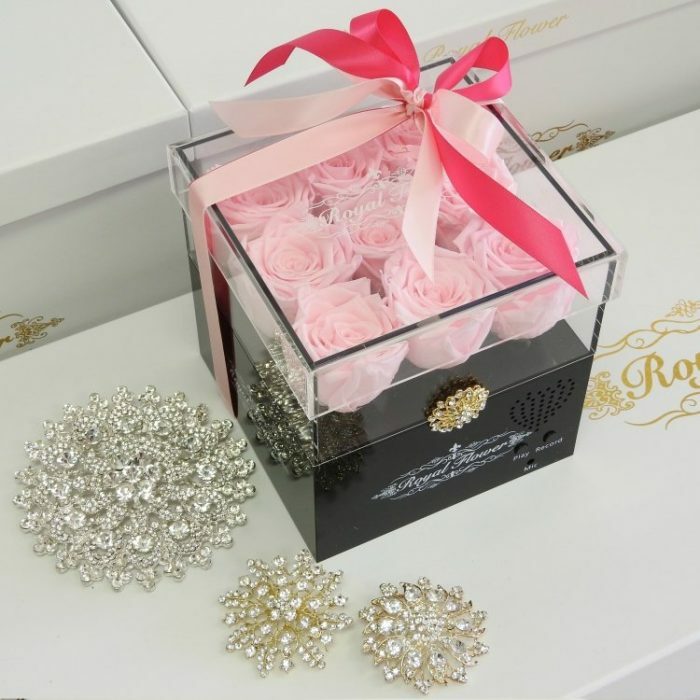 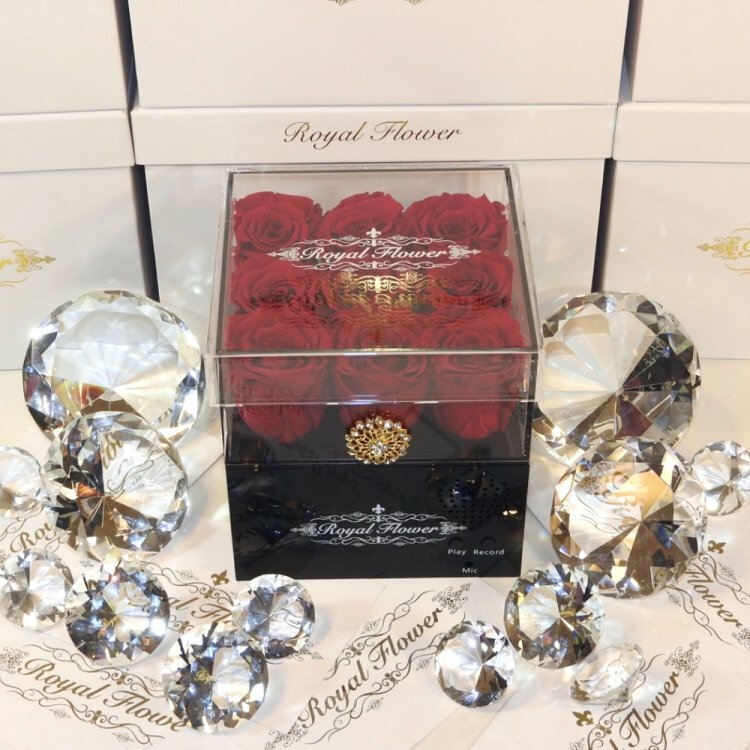 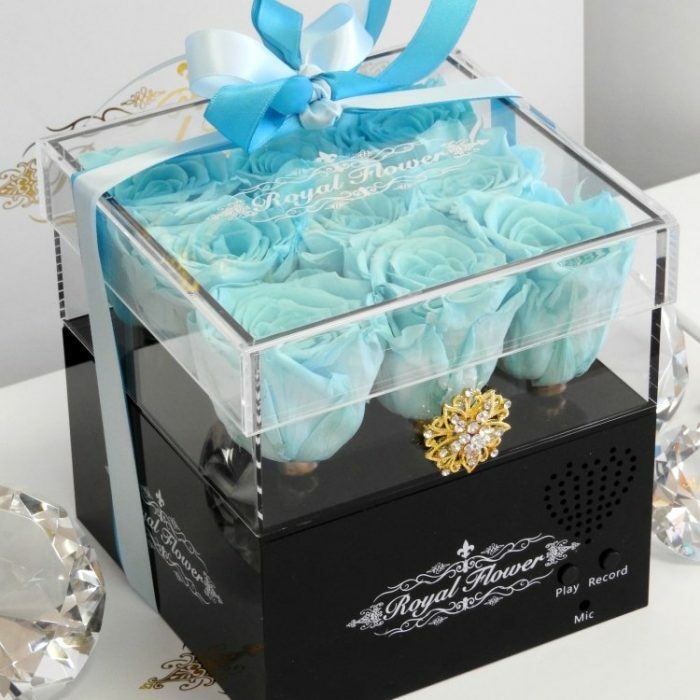 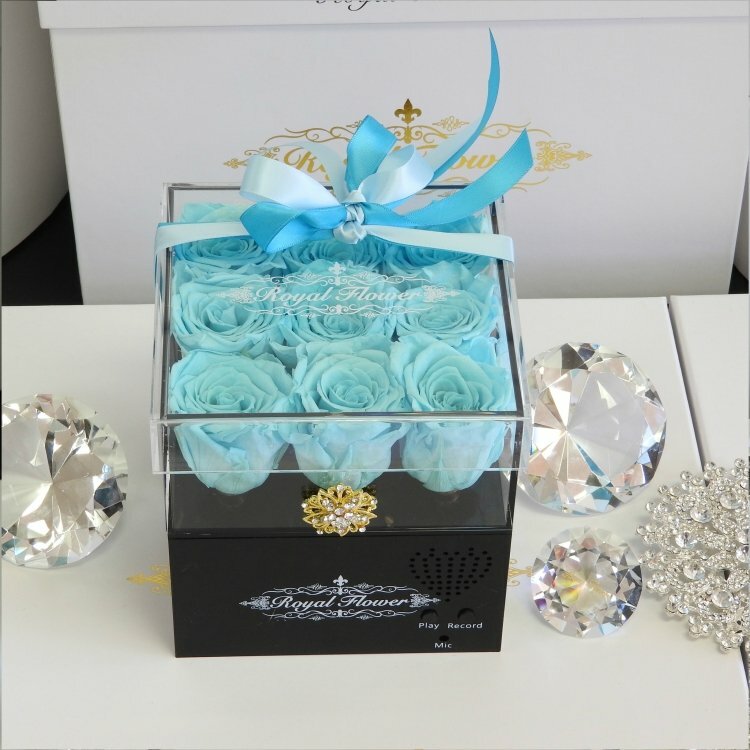 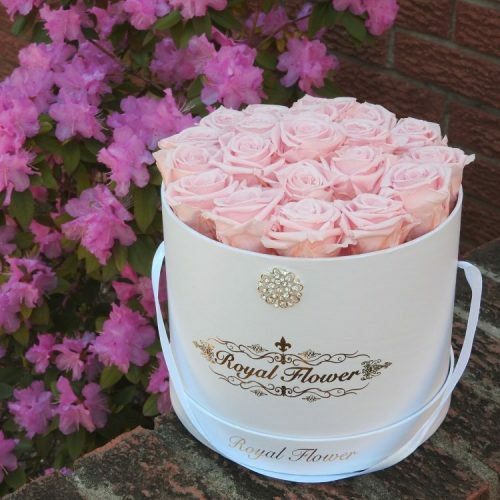 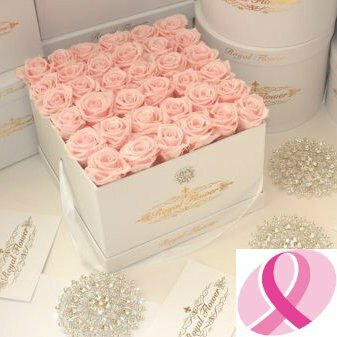 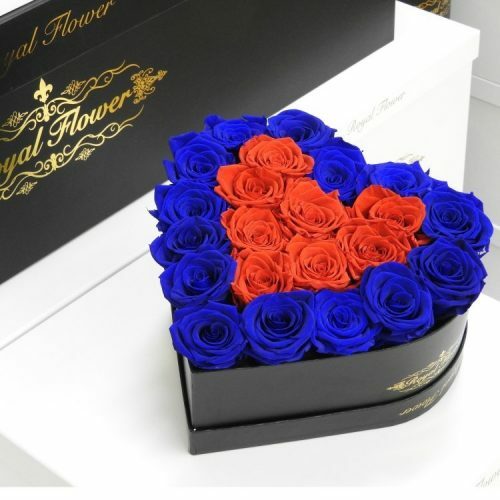 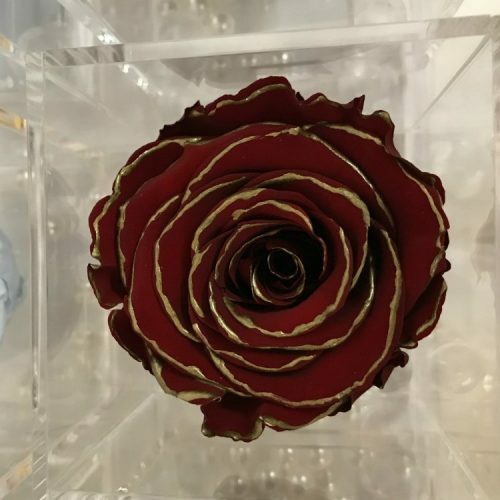 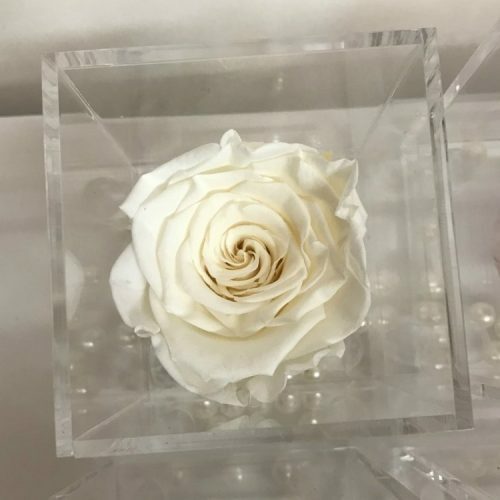 This box contains 9 Standard Stems of eternity Royal Roses which arranged perfectly and the box adorned with a very nice 1-inch diamond.